You would like to get married in Italy or you are planning a birthdays, anniversary or a baptism? Why not choose Italy? We arrange perfect wedding, birthdays, anniversaries and other private events in Italy! cometosee.it brings inspiration and dedication to your special day. cometosee.it provides a personal, bespoke service for weddings, anniversaries and birthdays in glamorous, quirky or remarkable locations in ITALY. A wedding in Tuscany in a vineyard in Chianti… No problem. A castle in Tuscany… Just ask. 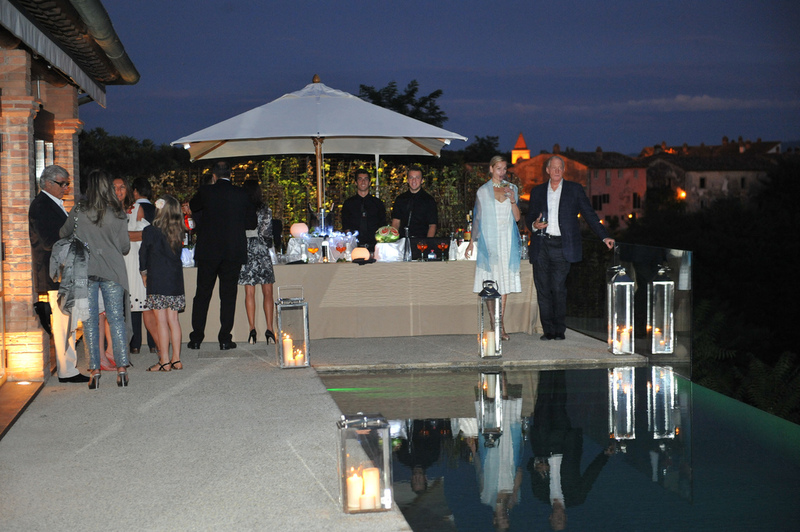 We organize YOUR unforgettable private events in Tuscany, Cinque Terre wedding or Italian Riviera Wedding! We plan and organize destination weddings & private events in Italy for couples from around the world. Our portfolio features the most charming event venues and wedding locations in Italy for all civil, catholic, protestant and symbolic weddings or private events in Italy. Please contact us for our specialists event planner in the Cinque Terre, Italian Riviera & Tuscany, Venice or Rome. We also make arrangements and appointments on a very short notice and organize elopement weddings to Italy. We are experts in Italy elopements to Florence, Verona, Milan and the Italian Riviera with the Cinque Terre. We help our clients to get the necessary documents, we arrange the ceremony, the catering, the photographer, the accommodation – every single element you need to make the day perfect for you and your guests. 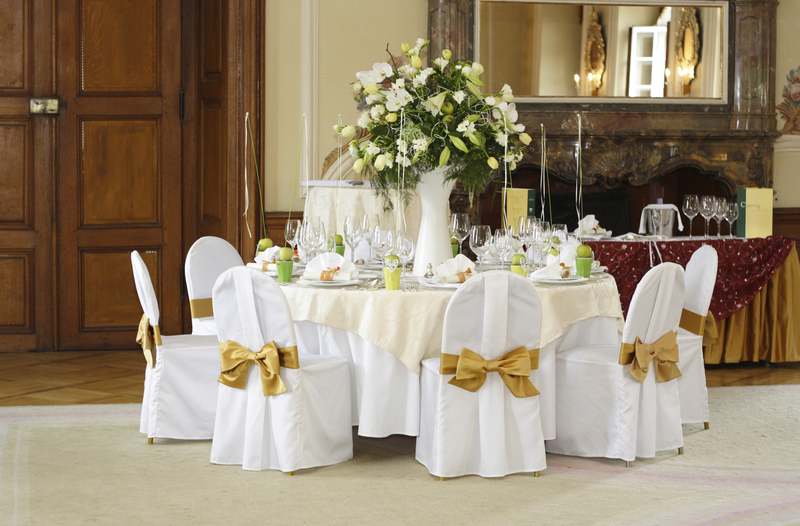 All our arrangements are underpinned with an organisational precision which ensures nothing is left to chance. We never forget that this is your day and we work to provide what you want within your budget. Ours is a very individual service for people who want something a little bit different. 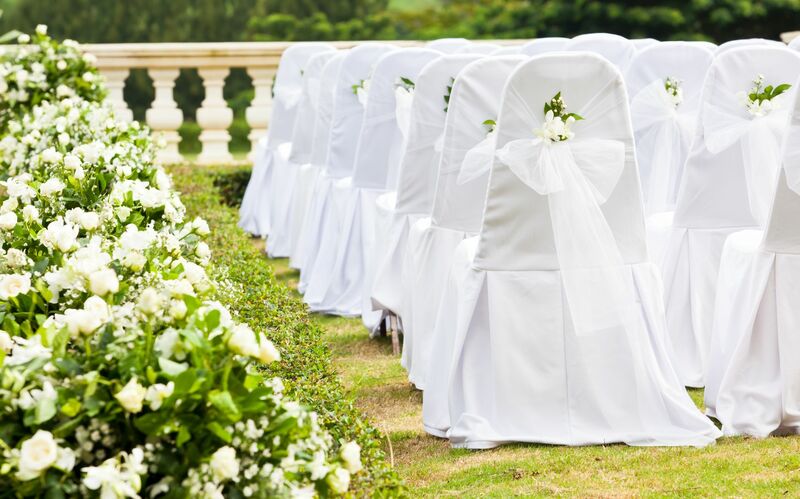 A wedding in Italy is a unique occasion and we can help to ensure it is truly exceptional.